Does cardiac rehabilitation really work? If so, how should we do it? Participants who cancel 4 weeks prior to course commencement will be entitled to a refund, less a $100 administration fee. Participants that cancel less than 4 weeks before course commencement will be entitled to a 50% refund of the cost of the paediatric short course and after course commencement no refunds will be issued. This course is suitable for physiotherapists who have recently graduated or those taking on a paediatric caseload after a period away from this area of practice. Unfortunately this course is not available to non-physiotherapists. Apply knowledge of normal development across the spectrum of childhood, within the context of normal variations. Identify paediatric conditions which are appropriate for physiotherapy intervention. Demonstrate an understanding of the elements of a comprehensive paediatric physiotherapy assessment for children presenting with musculoskeletal, developmental or neurological conditions. Identify appropriate assessment tools for specific paediatric conditions. Conduct prioritised systematic assessments for different paediatric conditions across the spectrum of childhood and adolescence. Determine the child’s main problems based on the assessment findings. Identify and communicate the important findings of paediatric physiotherapy assessment that warrant further assessment and / or intervention and / or referral to other practitioners, especially ‘red flags’. Understand the process of setting smart goals for a child in conjunction with their family. Identify appropriate evidenced based or best practise interventions to specific paediatric conditions. Understand the principles of sensitive and appropriate communication at all times when working with children, their parents / grandparents / carers. 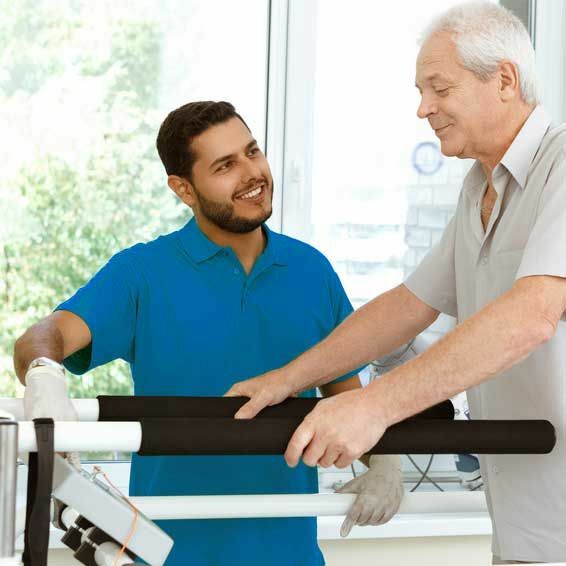 Identify limits to their own practice/knowledge and recognise when to request assistance from senior physiotherapy staff or other health professionals either within or external to their own workplace. The courses have been developed for the Australian context and may or may not be relevant to international settings. * This course is only available to participants who have previously completed the introductory course: ‘Enhancing skills in paediatric physiotherapy’ or obtained an exemption by submitting a one page CV to med.physioshortcourses@monash.edu outlining clinical practice experience and professional development undertaken in paediatrics since graduation. To identify the key presenting features of the most common neuromuscular disorders. To outline the assessment, management and possible outcomes measures that can be used in DMD and CMT. To identify appropriate exercise prescription in DMD and CMT. Understand the essential involvement of health care team in the management of NM weakness disorders. Understand the factors that contribute to the variability in presentation after paediatric acquired brain injury. Understand the factors that contribute to the variability in recovery after paediatric acquired brain injury. 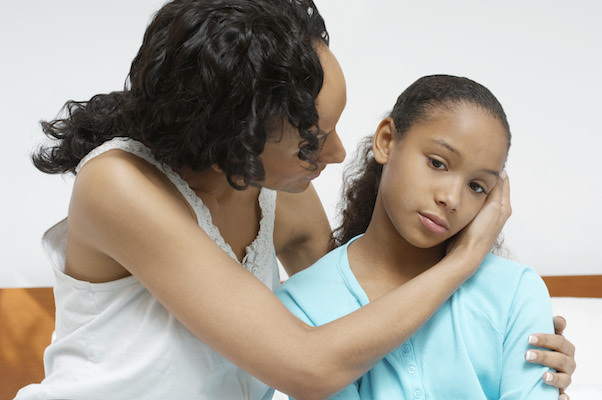 Understand the complexity of social and emotional factors surrounding paediatric ABI. Identify the key time points in which the child with an ABI might require additional input. Understand the essential involvement of health care team in ABI. Understand the burn healing process and factors that influence this in acute burns. Understand principles of management for acute burn injuries. Gain an understanding of how factors in the acute phase impact on long-term outcomes for burn injuries. Understand long term management options of burns and associated problems. Develop understanding of the complexities of management of multi-trauma. Understand the differences between chronic fatigue, conversion disorders, fibromyalgia and rheumatologic conditions. Understand the multidisciplinary management of chronic fatigue and understanding physiotherapy role within the team. Describe the phases of neonatal neurological development and the features of each developmental phase. Describe the phases of neonatal respiratory development and the features of each developmental phase. 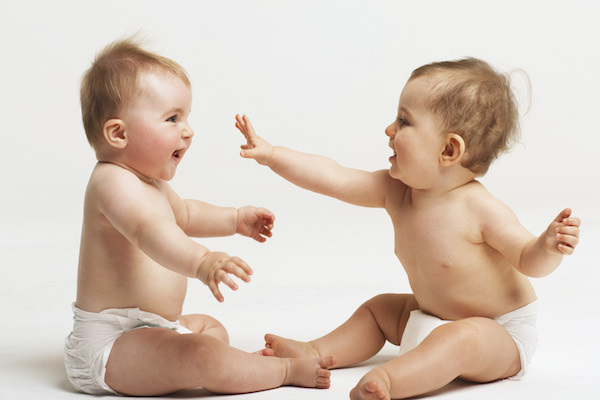 Recognise typically developing movement and postural behaviour of neonates and infants. Identify standardised outcome measures appropriate for assessment of the neonatal and infant population. Identify multiple physiotherapy strategies to address deviations from typical development in the neonatal and infant populations. Describe relevant embryology in regards to the timing of cerebral insults that result in a diagnosis of cerebral palsy. Demonstrate an understanding the common risk factors that lead to a diagnosis of cerebral palsy. Be able to identify and select appropriate outcome measures for children with cerebral palsy across the age span. Demonstrate an understanding of hip surveillance requirements in cerebral palsy and how the management differs. Identify and understand the principles of managmeent of different movement disorders. Discuss the advantages and disadvantates of burst versus ongoing therapy prescription. 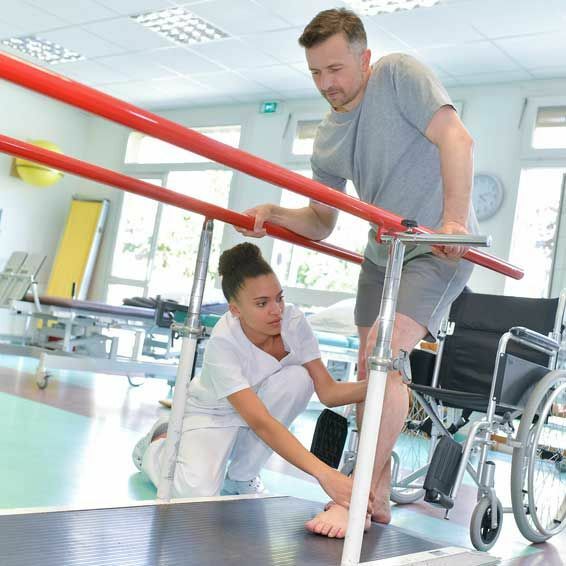 Apply the principles of advanced gait correction via orthotic prescription with the use of cases to illustrate. Understand the rationale for the timing of medical itnerventions eg. Medications, botox, SDR, ITB, surgery. Understand the complexity in equipment prescription in cerebral palsy across the lifespan. Desribe the complexities around transition from paediatric to adult services. Tailor outcome measurement for different ages based on the ICF. Where: Workshop day (attendance encouraged): Monash Medical Centre, Clayton, Victoria. We reserve the right to cancel any of the workshops if the minimum number of 10 registrants is not reached. Full refunds will be available to those registered in this instance. Participants will be entitled to a refund, less a $100 administration fee per workshop, if cancellation is at least 6 weeks before course commencement AND ONLY IF pre-course reading material has NOT been sent to the participant. Once pre course reading material has been sent to a participant and/or cancellation is less than 6 weeks prior to course commencement participants are not entitled to a refund. This workshop provides an overview to common principles and practice in cardiorespiratory physiotherapy in Australia, through the use of a variety of teaching and learning activities including case studies. Participants will be provided with pre-reading to maximise workshop time. The workshop is targeted at clinical skill and clinical reasoning development relevant to the Australian Healthcare system. The workshop is targeted at candidates who have successfully completed the APC theory exam. Dr Annemarie Lee PhD, MPhysio(Cardiothoracic), BPhysio (Hons),. Annemarie is a cardiorespiratory physiotherapist with over 20 years of clinical and teaching experience in the field of cardiorespiratory physiotherapy. Annemarie is currently the Cardiorespiratory Stream Leader in the Monash University Physiotherapy program and has previously supervised domestic and international students in the clinical setting. This workshop is designed to provide an overview to common principles and practice in neurological physiotherapy in Australia, through the use of a variety of teaching and learning activities. Participants will be provided with pre-reading to maximise discussion / practical time. Emphasis will be on clinical reasoning and practical skill development during the workshop. The workshop is targeted at candidates who have successfully completed the APC theory exam. Identify how to modify assessment relevant to a patients’ presentation. Cost includes Cost includes pre-reading materials, morning and afternoon tea. A light lunch will be provided. Dr. Prue Morgan PhD. B..App.Sc. (physio), M. App.Sc. (Research), Grad Dip Neuroscience, APA Specialist neurological physiotherapist, FACP. Prue is a specialist neurological physiotherapist with more than 20 years of clinical and teaching experience in the field of neurological physiotherapy. 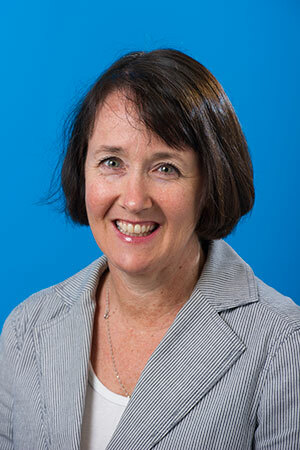 Prue is currently the Neurology Lecturer in the Monash University physiotherapy program, has supervised overseas' trained physiotherapists undertaking neurological clinical placements and examined candidates in neurology for ACP clinical examinations. Narelle Dalwood Dalwood BAppSc (Physiotherapy), Grad Dip Neuroscience, APA Neurological Physiotherapist. Narelle is an experienced neurological physiotherapist and lecturer and has combined her educator and clinician roles for nearly 20 years. Narelle has worked most recently at Monash Health in the acute neurosciences unit. Narelle is currently a Neurology Lecturer in the Monash University physiotherapy program and is currently completing her PhD in the field of health sciences education. Narelle has supervised overseas' trained physiotherapists undertaking neurological clinical placements and examined candidates in neurology for ACP clinical examinations. 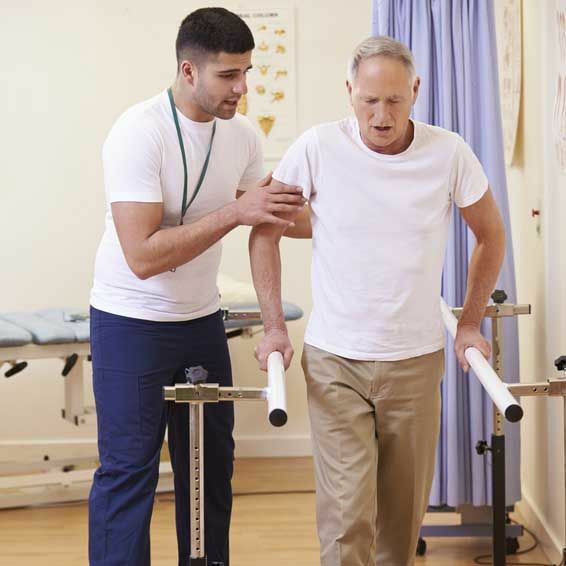 This workshop provides an overview, to common principles and practice in musculoskeletal physiotherapy in Australia, through the use of a variety of teaching and learning activities. Participants will be provided with pre-reading to maximise discussion / practical time on the day. Emphasis during the workshop will be on developing clinical reasoning and practical skills in both inpatient and outpatient settings. The workshop is targeted at candidates who have successfully completed the APC theory exam. Identify how to modify assessment relevant to a patients' presentation. Course materials include a copy of "Clinical Guidelines in Acute Orthopaedic Physiotherapy", Oldmeadow and Kimmel. Cost includes pre-reading materials, morning tea, light lunch and afternoon tea. Course materials include a copy of "Clinical Protocols in Acute Orthopaedic Physiotherapy", Oldmeadow and Kimmel. Ms Jodie Dakic completed her physiotherapy degree (honours) at Melbourne University. 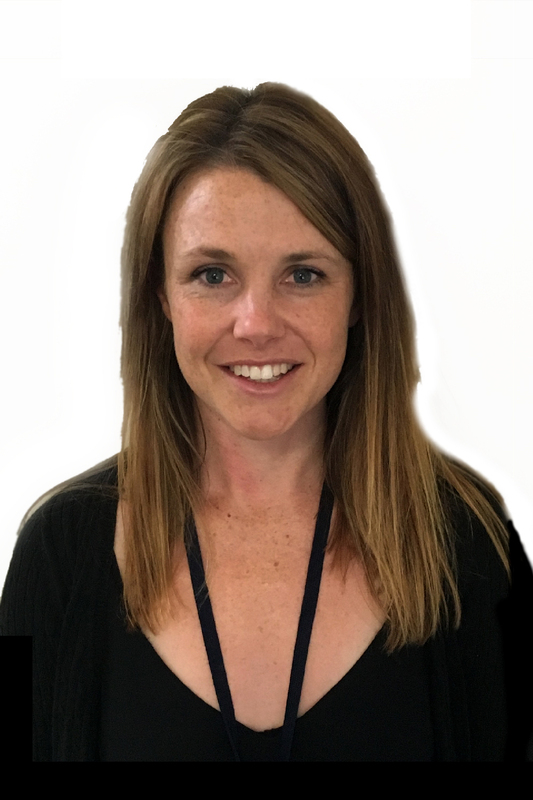 Jodie is a Musculoskeletal/ Sports Physiotherapist with more than 14 years of clinical and teaching experience in the field of musculoskeletal physiotherapy. 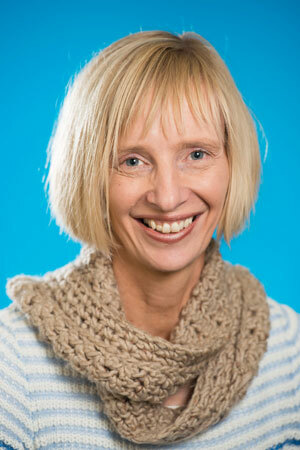 Jodie is currently a musculoskeletal lecturer in the Monash University physiotherapy program. She also practises as a Primary Health Care Provider on the elite Women's Tennis Association tour where she holds a clinical and research position. She is currently completing her PhD in the area of women's health and physical activity. Maximum participants: 20 each workshop. Morning and afternoon tea is provided. A light lunch will be provided – but if you prefer there are two cafes on campus where you can purchase food. Participants will be entitled to a refund, less a $100 administration fee per workshop, if cancellation is at least 6 weeks before course commencement AND ONLY IF pre-course reading material has NOT been sent to the participant. Once pre course reading material has been sent to a participant and/or cancellation is less than 6 weeks prior to course commencement participants are not entitled to a refund. New courses and seminars will be posted soon. For future seminars, please register your details here. You will be notified whenever a new seminar becomes available. About the speaker: Dr. Christian Osadnik is a post-doctoral research Fellow and Senior Lecturer in the Department of Physiotherapy at Monash University. His main clinical and research interests centre upon the optimisation of health outcomes for patients with chronic respiratory disease (particularly those with COPD) via the application of evidence-based rehabilitation medicine. Dr. Osadnik is a current Lung Foundation Australia COPD Research Fellow (2016 - 2018) and recent long-term research fellowship recipient of the European Respiratory Society (2014 - 2015) which saw him research innovative training methods in pulmonary rehabilitation in the laboratory of Prof. Thierry Troosters, Leuven (Belgium). 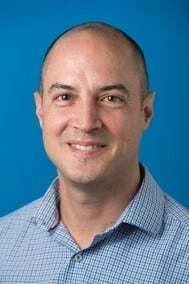 He is actively involved in TSANZ, is a co-author of the recently published Australian and New Zealand Pulmonary Rehabilitation Guidelines and is an editor with Cochrane Airways. The Department of Physiotherapy, Monash University, in conjunction with The Thoracic Society of Australia and New Zealand (TSANZ) are pleased to announce the following upcoming evening seminar entitled: "Novel approaches to the rehabilitation of patients with chronic obstructive pulmonary disease". This seminar aims to provide an update on recent advances and innovative approaches to exercise training and pulmonary rehabilitation for patients with chronic obstructive pulmonary disease (COPD). The presentation will review emerging scientific literature and the recently published Australian and New Zealand Pulmonary Rehabilitation Guidelines to highlight potential opportunities to optimise responses to rehabilitation in this patient group. 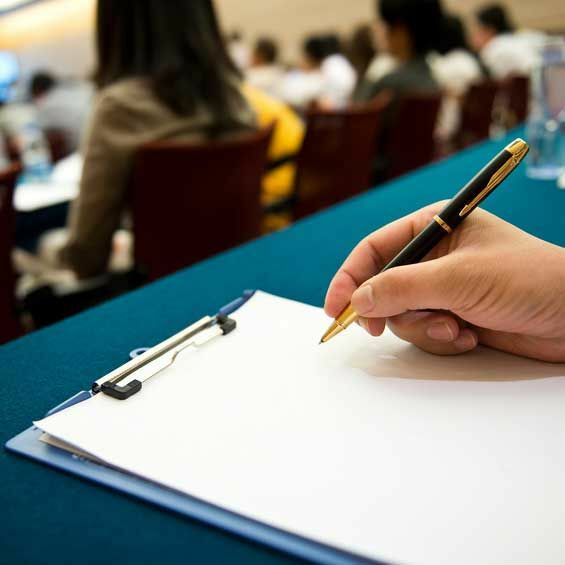 Session format: The format will be a lecture-style presentation plus open discussion with emphasis on the implications for clinical practice and future research. Light refreshments will be available. Location: 'The Peninsula Room' (room 3.14) - Level 3 of the Monash Physical Activity and Recreation Centre (Building W), Peninsula Campus Monash University. Refer map (Download Map) or visit Peninsula home page for further information. Parking: Parking is free of charge after 4pm in the Blue permit area located at the rear of Building B. This course is ideal for: Any medical professionals with an interest in respiratory rehabilitation, including (but not limited to) physiotherapists, exercise physiologists, respiratory nurses, medical doctors, researchers, students. 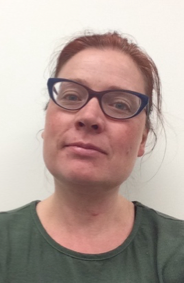 About the speakers: Dr Lane is a Physiotherapist, Academic and Researcher and Head of Cardiorespiratory Physiotherapy at Monash University for 12 years. She completed her PhD on predicting pulmonary risk following upper abdominal surgery in 2005 and has an ongoing passion to improve morbidity and mortality outcomes in the abdominal surgery population through clinically focussed research. She currently supervises a number of PhD, MPhil and advanced research (honours) students in critical care, surgical and chronic health cardiorespiratory research areas. She has successfully partnered with national and international collaborative teams employing a variety of educational and clinically focussed research methods, including qualitative, quantitative, quality of life and health economic measures. Dr Lane is a regularly invited speaker at national and international conferences in the fields of cardiorespiratory physiotherapy and education. Ianthe Boden currently co-ordinates the Department of Anaesthetics Abdominal Surgery Research Group and is Cardiorespiratory Physiotherapy Supervisor at the Launceston General Hospital. Ianthe has a clinical Masters in cardiopulmonary physiotherapy and is completing her PhD on preventing respiratory complications following major abdominal surgery. Ianthe’s research has won major awards including the Jill Nosworthy Award for excellence in cardiorespiratory physiotherapy research, the Graeme Duffy Award from the Royal Australasian College of Surgeons (RACS), and Best Paper at the Australian and New Zealand College of Anaesthetists (ANZCA) congress. Ianthe recently completed the largest ever physiotherapy-focused international, multi-centre randomised controlled trial in abdominal surgery (LIPPSMAck-POP), and is currently principal investigator on two other abdominal surgery randomised trials (ICEAGE and NIPPER PLUS), and an international multicentre observational trial (CHESTY) which has over 35 collaborating centres across 7 countries. This course is ideal for: Any health professionals interested in cardiorespiratory medicine, including physiotherapists, exercise physiologists, respiratory nurses, medical doctors, anaesthetists, surgeons, researchers, students. About the speakers: Claire Tipping is a Senior Physiotherapist in the intensive care unit (ICU) stream of The Alfred Hospital. Claire is a current PhD candidate of Monash University, under the supervision of Dr. Carol Hodgson. Her thesis aims to determine the factors that affect physical function and outcome before, during and after critical illness. Claire has a passion for physiotherapy in the ICU and trauma populations and is keen to implement strategies to improve health outcomes for patients suffering from critical illness. Claire has published 9 articles and presented at national conferences, she is also on the management committee for the Treatment of invasively ventilated adults with Early Activity and Mobilisation (TEAM) trial. This seminar aims to provide an update on recent advances and innovative approaches to the early mobilisation of patients suffering from critical illnesses. The presentation will review emerging scientific literature, including patient risk stratification, the latest evidence-based recommendations and healthcare impact of early physiotherapy applied for this patient group. The presentation aims to highlight the ways we should approach early mobilisation in ICU and the most appropriate outcomes to use in order to measure our effectiveness. It is hoped this session will allow for engaging interactive discussions regarding the evolution of our practice in this field of research and practice. Cost: $30 (GST inclusive) or $25 for early bird registration (before 02/11/17). Monash students $10. This course is ideal for: Any health professionals interested in cardiorespiratory medicine, including physiotherapists, exercise physiologists, respiratory nurses, medical doctors, researchers, students. About the speaker: Dr. Annemarie Lee is a Senior Lecturer at Monash University and research fellow at the Institute for Breathing and Sleep. She has significant expertise in the areas of physiotherapy for people with bronchiectasis and the impact of comorbidities and clinical approaches to optimise their management in chronic respiratory conditions. Annemarie’s research has been informed by clinical and research experience at Alfred Health. She completed her international postdoctoral fellowship in Toronto, Canada in the laboratory of Prof. Dina Brooks and Dr. Roger Goldstein, with a focus on pain and postural changes in COPD and the impact of adjuncts to pulmonary rehabilitation. Annemarie has published 82 articles, 7 book chapters, has presented at national and international conferences in the USA, Canada and Europe and supervised PhD, Masters and Honours students. She is part of the research group of the Australian bronchiectasis registry and is involved in the American Thoracic Society Pulmonary rehabilitation web committee and TSANZ education and training group. Location: 'The Peninsula Room' (room 3.14) - Level 3 of the Monash Physical Activity and Recreation Centre (Building W), Peninsula Campus, Monash University. Refer map (Download Map) or visit Peninsula home page for further information. #5 Does cardiac rehabilitation really work? If so, how should we do it? A recent systematic review and meta-analysis http://bmjopen.bmj.com/content/8/3/e019656 has cast an interesting spotlight on the role for cardiac rehabilitation in the management of patients with cardiac dysfunction. This seminar aims to review this evidence and provide an update on the latest insights into the ways we should conduct cardiac rehabilitation in clinical practice. It is hoped this session will allow for engaging interactive discussions regarding the evolution of practice in this field. 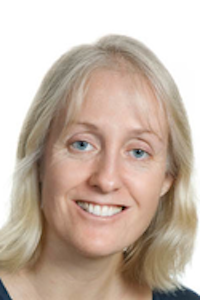 About the speaker: Kim Gray is a Senior Physiotherapist at Austin Health, Vice President of ACRA and a co-author of the 2014 Core Components of Cardiovascular Disease Secondary Prevention and Cardiac Rehabilitation. She has a Masters of Rural and Remote Health Practice with the University of South Australia focussing on Chronic Disease Management and Public Health. She has 17 years of experience in the areas of cardiac and heart failure rehabilitation. This course is ideal for: Any health professionals interested in cardiac and cardiorespiratory medicine, including physiotherapists, exercise physiologists, nurses, medical doctors, researchers, students. #6 Physical activity, rehabilitation and cancer care - where are we now? 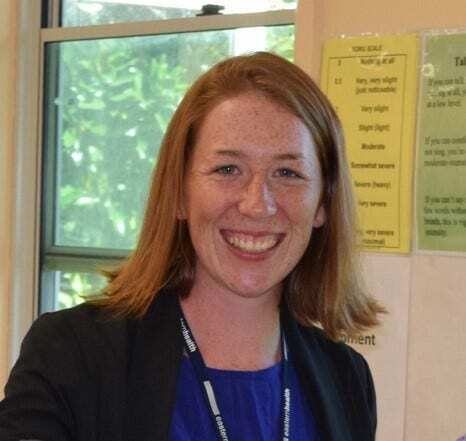 About the speaker: Amy Dennett is a Senior Physiotherapist at Eastern Health and St Vincent’s Private Hospital who recently completed her PhD at La Trobe University on the topic of ‘Physical Activity and Oncology Rehabilitation’. Amy’s work has cast a spotlight on the importance of improving the delivery of rehabilitation services in Australia for cancer survivors, with a focus on the role to better recognise ‘exercise as medicine’ in this field. Amy is particularly interested in the area of enhancing physical activity levels of cancer survivors and the role that hospital-based rehabilitation plays to enhance patient engagement to achieve this goal. Amy has published 7 articles in the field and presented at numerous international and national conferences. Amy is currently working with an international group of expert oncology physiotherapists drafting a position statement to raise the profile of the physiotherapist’s contribution to oncology care. She continues her clinical research within her role at Eastern Health and St Vincent’s Private hospital. #7 Frailty in respiratory medicine: time for action? As we manage an ageing population in our clinical care, attention has been increasingly directed towards the negative impact of frailty upon common healthcare targets. The concept of frailty appears intuitively simple to recognise, yet it is a highly complex, multi-dimensional trait that poses significant challenges to define, measure and evaluate its impact upon patient care. Many lessons learned from the field of gerontology highlight a clear need to improve the way we deliver ‘standard care’ for such individuals. Despite this emerging knowledge, few parallel advancements have been observed in our practice of respiratory medicine. This seminar aims to review some of the key issues in the field of frailty that have arisen from geriatric medicine, and examine its relevance to the field of acute respiratory medicine. It is hoped clinicians will gain a better understanding of the ways in which this ‘treatable trait’ can be integrated into our daily clinical practice, as well as appreciation of the strengths and limitations associated with common methods used to assess frailty. The session aims to allow for engaging interactive discussions regarding the evolution of practice in this field. 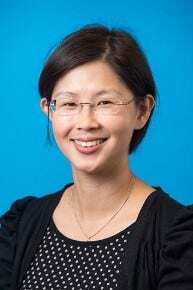 Dr Sze-Ee Soh is a lecturer in the Department of Physiotherapy and a post-doctoral research fellow with the School of Public Health and Preventive Medicine at Monash University. She is a registered physiotherapist with more than 15 years of clinical experience in delivering physiotherapy services for older adults. She has a keen interest in biostatistics and her main areas of research include falls, Parkinson’s disease, osteoarthritis, quality of life and validating outcome measures. Dr. Christian Osadnik is a post-doctoral research Fellow and Senior Lecturer in the Department of Physiotherapy at Monash University. His interests centre upon the optimisation of health outcomes for patients with chronic respiratory disease (particularly COPD) via the application of evidence-based rehabilitation medicine. Dr. Osadnik is a current Lung Foundation Australia COPD Research Fellow, Executive Committee member of TSANZ Victoria, and Co-ordinator of Cochrane Airways Australia. This course is ideal for: Any health professionals working in acute care, respiratory medicine and/or gerontology, including physiotherapists, exercise physiologists, nurses, medical doctors, researchers, students. This course provides an up-to-date research and clinical perspective and a complete walk through assessment, kinetic chain and biomechanics considerations and rehabilitation of common tendinopathies. Achilles, patellar and gluteal tendinopaties will be covered in detail. Detailed return to sport progressions for sedentary people, runners, jumpers, multidirection sport, etc.